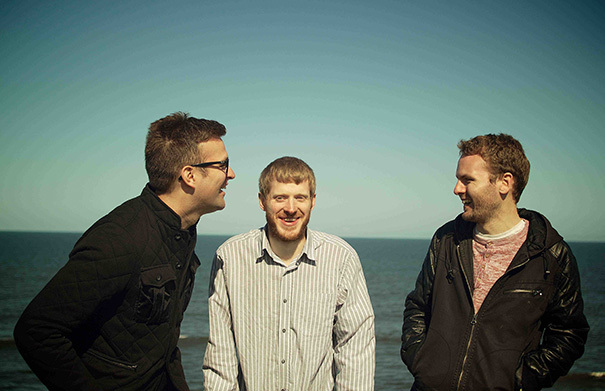 Sean Cooney, David Eagle and Michael Hughes career in music started when they decided that rather than going to the local pub for a night out, they’d check out their local folk club, in Stockton on Teeside, England in the UK. Taking their turn to sing some traditional songs in three part harmony, and, often a cappella, lead to them being affectionately christened The Young’Uns – as they were distinctly not in the same age group as the other people who attended the folk club on a regular basis. 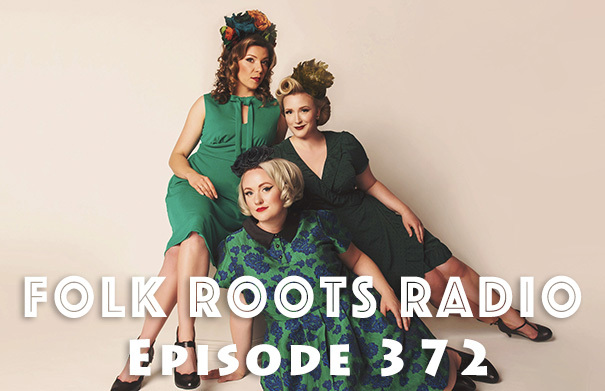 Well, the name stuck, and a desire to share their own socially conscious message in song, has lead to critical praise for their recorded work and live performances, and being named as Best Group at the BBC Radio 2 Folk Awards two years running (2015 and 2016) and picking up Best Album in 2018 for their latest, “Strangers” (2017, Hereteu Records). 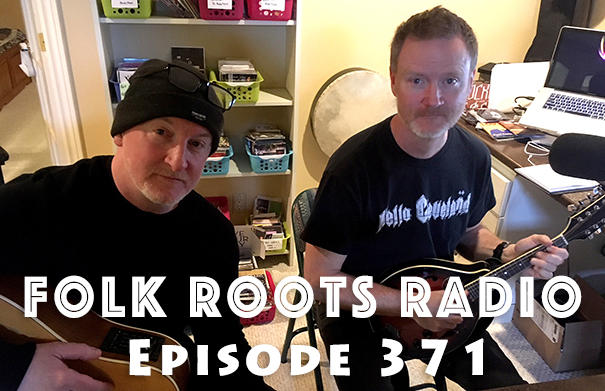 Sean, David and Michael sat down with Jan Hall from Folk Roots Radio at the Folk North export showcase in Toronto to chat about their music, and latest album, “Strangers” (2017, Hereteu Records). Check out The Young’Uns online at younguns.co.uk. Music: The Young’Uns “Ghafoor’s Bus”, “Be The Man” and “Bob Cooney’s Miracle” from “Strangers” (2017, Hereteu Records). Young Canadian singer-songwriter Campbell Woods released his debut album “Oxford Street”, produced by Brian Kobayakawa, in the spring of 2017. An album full of well-crafted story songs, it was very well-received both nationally and internationally, and made it into Folk Roots Radio’s Top 25 albums of 2017. 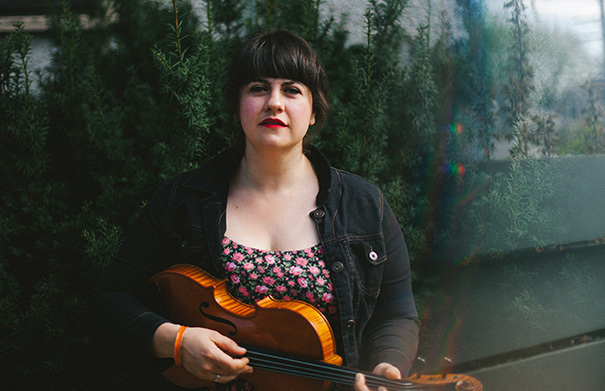 Campbell Woods first arrived on our radar as a member of the 2014 Folk Music Ontario Youth Program (now known as the Developing Artist Program). It was clear even then, that Campbell was committed to the craft as a songwriter, with a deep desire to share his stories through song. 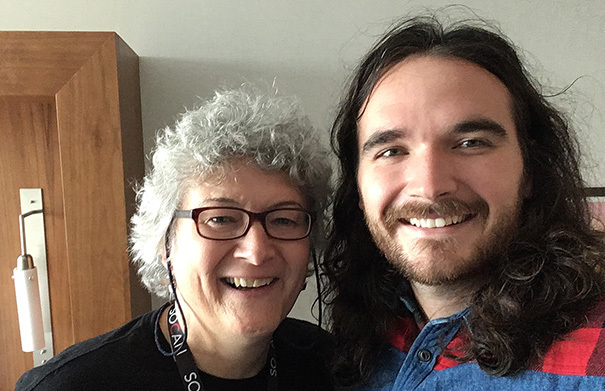 Campbell Woods sat down with Folk Roots Radio at the 2017 Folk Music Ontario conference to chat about his music and play a few songs live. Check out Campbell Woods online at campbellwoodsmusic.com. Music: Campbell Woods “Blood Is Thicker Than Water” (Live), “If She Stays” (Live) and “Van Gogh” (Live). 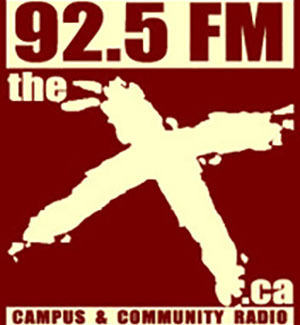 Glenn McFarlane is an award winning songwriter, a multi-instrumentalist and one of the founders of the Brampton Folk Club. Glenn released his third album, “Time to Kill” in 2017. His well-crafted originals have a fun sing-a-long familiarity that really gets the audience going. 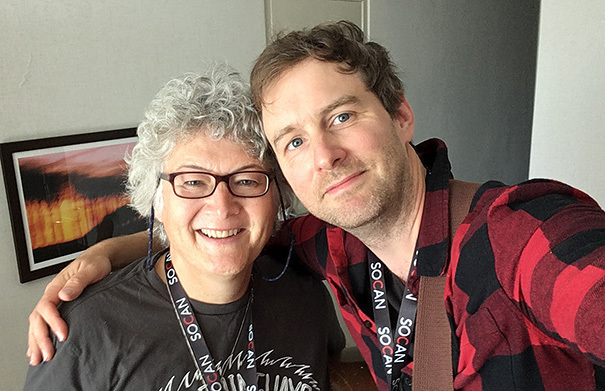 Glenn McFarlane sat down with Jan Hall from Folk Roots Radio at the 2017 Folk Music Ontario conference to chat about his music and play a few songs live. Glenn has also created a couple of fun videos to accompany his music – a very cute puppet powered video for his song “I Wanna Hug” and, another for his anthemic sing-a-long “Hey Canada!” for Canada’s 150th birthday. Visit Glenn McFarlane online at glennmcfarlane.ca. 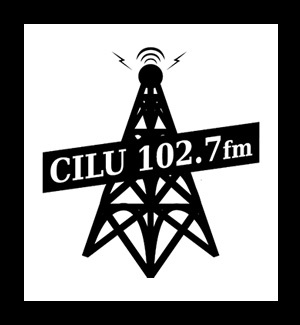 Music: Glenn McFarlane “I Wanna Hug” (Live), “Newfoundland 9-1-1” (Live) and “Hey Canada!” (Live). Montreal roots swing band Jabbour have just released the video for their new single “Honey”. Honey was written by Jabbour’s Bill Collier, and arranged by the band. Performing on the single are Bill Collier (ukulele, percussion, banjo, lead vocals), Guillaume Jabbour (guitar, backing vocals), Carl Rufh (bass, backing vocals) and David Greely (fiddle). The new single was recorded at Studio Riverfield (Howick, QC) by John McColgan, with mixing by John McColgan, Paul Scriver (Square Peg Studios, Montreal, QC) and mastering by Harris Newman at Greymarket (Montreal, QC). Jabbour’s new album, the follow up to 2016’s “Round the Clock”, is due later this year. The video for Honey was produced by D’Onofrio Films and features Ottawa’s Ball & Chain – Michael Ball and Jody Benjamin, alongside a starring role for Hank the Dog. Check out our interview with Jabbour HERE. Find Jabbour online at jabbourband.com. Photo: Tanis Saucier. Stephen Fearing is heading out on the road this Spring for a solo tour that takes in Saskatchewan, Manitoba, and Ontario. 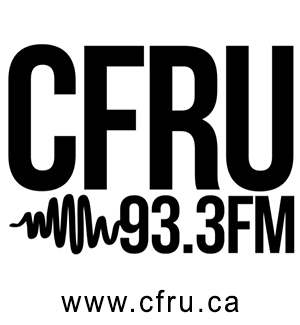 We catch up with Stephen, on the road from Regina to Winnipeg, to chat about the tour and his very well received ninth solo album 2017’s “Every Soul’s A Sailor”, which took home the Canadian Folk Music Award for Contemporary Singer of the Year. 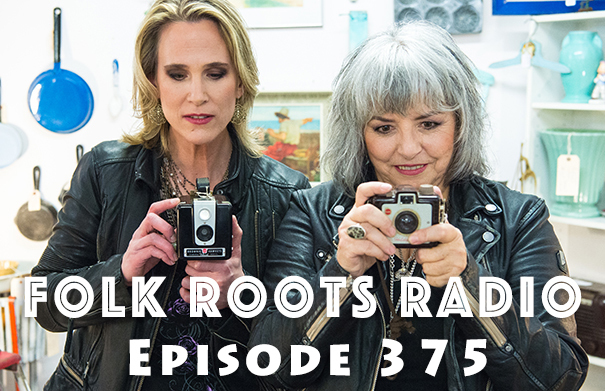 And among the new music on Episode 373 of Folk Roots Radio we check out the latest releases from Julie Ross, Ambre McLean, Dennis Ellsworth & Kinley Dowling, Vi Wickam & Justin Branum and Crystal Shawanda. Check out the full playlist below. Ottawa’s Gareth Auden-Hole grew up with his head in the city and his heart in the northern wild. 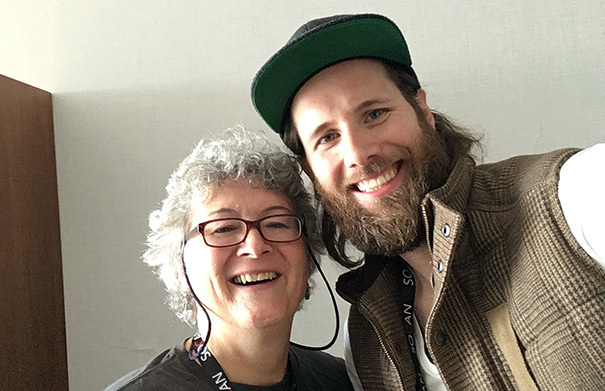 Gareth studied music production in Victoria, Ottawa, and London before releasing his self-titled debut album as Jack Pine and The Fire in 2011. A solo E.P., “Lone Wolf”, a delightfully raw, live-off-the-floor recording, followed in 2015 – its four songs featuring Jack’s empathy for the underdog, deep-seated respect for nature, and wry sense of humour, as well as his mandolin… played very furiously, then very softly. 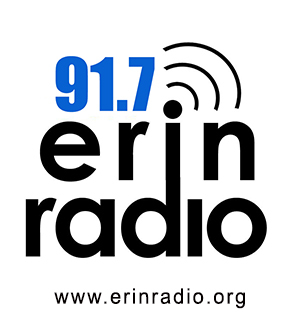 The E.P. 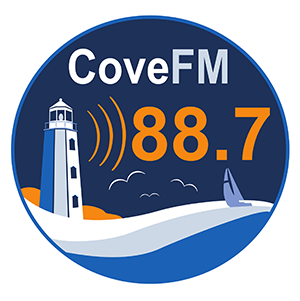 is intended to be a companion piece to the Jack Pine & The Fire full-length recording “Left To Our Own Devices” which arrived in 2017. 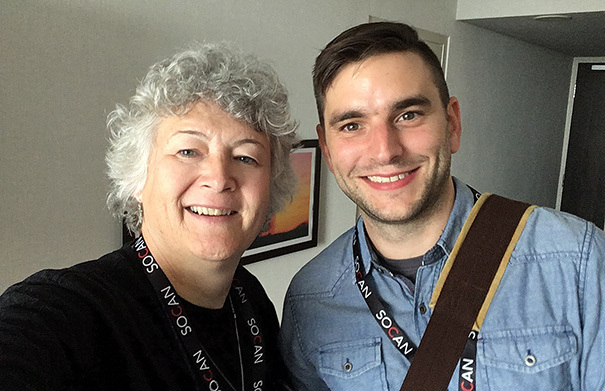 Jack Pine sat down with Jan Hall from Folk Roots Radio at the 2017 Folk Music Ontario conference to chat about his music. 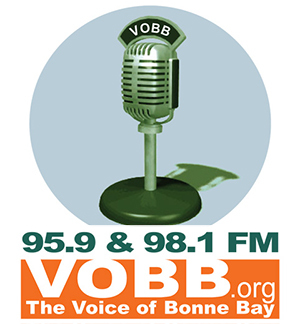 Visit Jack Pine online at jackpinefire.com. Music: Jack Pine & The Fire “Cabin Fever”, “Make Or Break Up” from “Left To Our Own Devices” (2017, Self), Jack Pine “Lone Wolf” from the “Lone Wolf” E.P. and Jack Pine & The Fire “Desert Island” from “Left To Our Own Devices” (2017, Self). 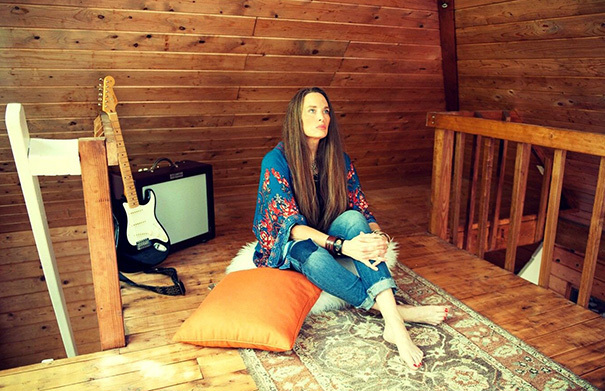 Blues roots singer-songwriter Kerri Powers is getting ready to release her new album “Starseeds”. Kerri Powers produced one of our favourite recordings of 2014, her stunning self-titled album. 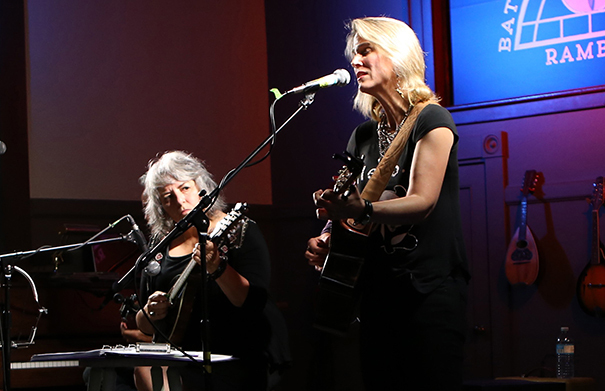 According to Kerri, the new album was recorded during a transitional and healing phase in her life. “Songs are starseeds. Lightworkers often appearing from an inexplicable place and time with empathetic intention. Our world needs healing and connection now more than ever.” Produced with Eric Michael Lichter, Starseeds features eight original songs and two great covers – Blind Faith’s “Can’t Find My Way Home” and Gene Clark‘s “Polly”. 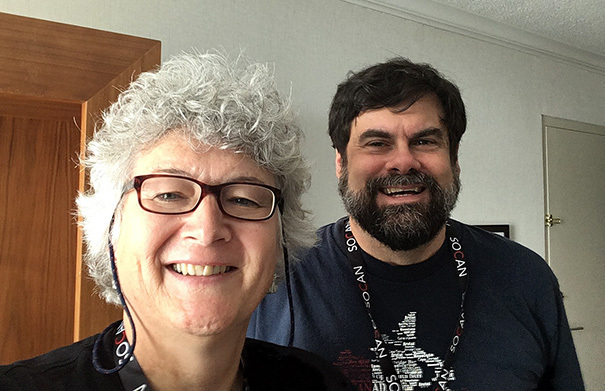 It’s clear that this new recording is again going to do very well – and, hopefully, will get Kerri Powers up on to the radar of a lot more people – she really is the real deal. 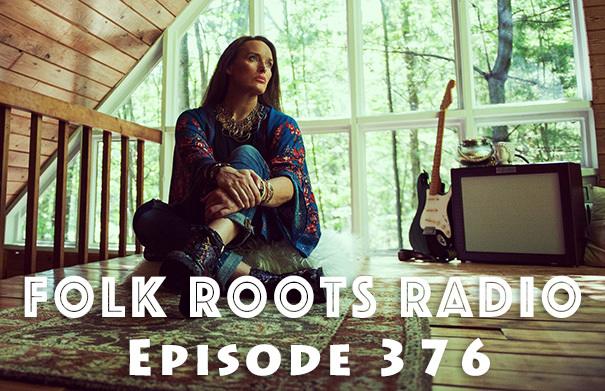 To learn more about the new album, Folk Roots Radio caught up with Kerri Powers at home in Connecticut. You can find an interview with Kerri Powers recorded after the release of her self-titled album on the website HERE. 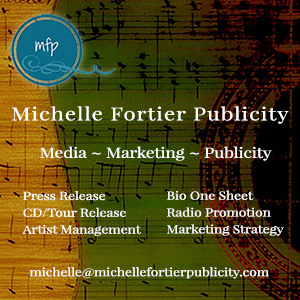 Visit Kerri Powers online at kerripowers.com. Photo: Jean Molodetz. Music: Kerri Powers “Bicycle Man”, “Free Bird Flying”, “Grace and Harmony” and “Can’t Find My Way Home” from “Starseeds” (2018, Self). 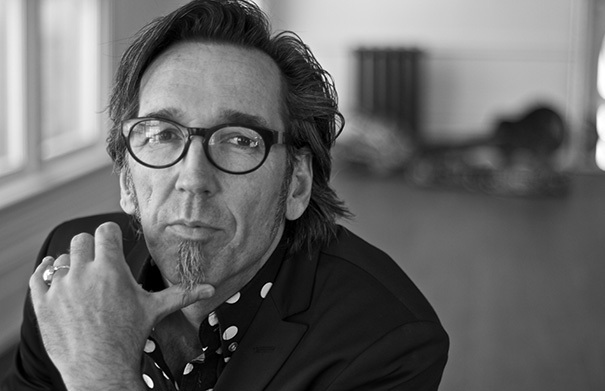 Stephen Fearing hits the road in Saskatchewan, Manitoba, and Ontario this spring. Hot on the heels of a great response to his ninth solo album, 2017’s “Every Soul’s A Sailor”, which took home the Canadian Folk Music Award for Contemporary Singer of the Year, his solo career is still going strong – alongside his very busy ‘other job’ as one of the leaders of Canadian supergroup Blackie & The Rodeo Kings. 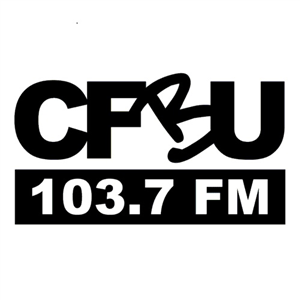 We caught up with Stephen on the road in Saskatchewan to chat about this tour, his long career (his first recording, a cassette entitled “The Yellow Tape” came out in 1986) and latest solo album. Check out Stephen Fearing’s tour dates at stephenfearing.com. 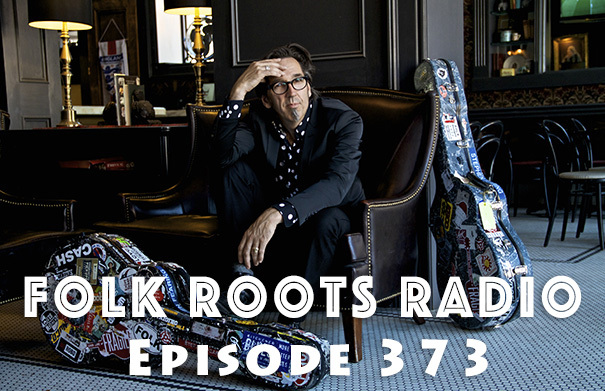 Music: Stephen Fearing “Red Lights In The Rain”, “Blowhard Nation” and “Every Soul’s A Sailor” from “Every Soul’s A Sailor” (2017, Lowdenproud). Nice tune, great violin work! 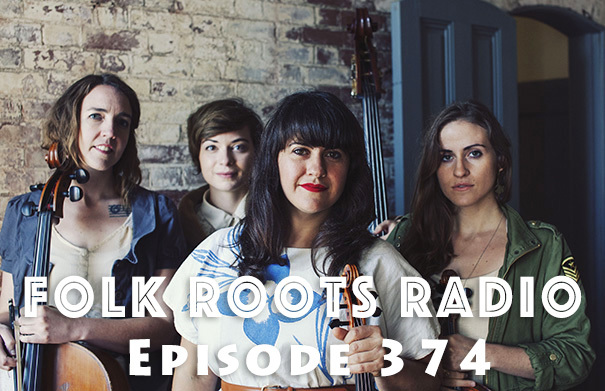 A Folk Roots Radio EXCLUSIVE! Quebec roots swing band Jabbour will be releasing the video for their new single, “Honey”, at the Maison de la culture de Notre-Dame-de-Grâce on Friday April 13 at 8 p.m. Honey was written by Jabbour’s Bill Collier, and arranged by the band. Performing on the single are Bill Collier (ukulele, percussion, banjo, lead vocals), Guillaume Jabbour (guitar, backing vocals), Carl Rufh (bass, backing vocals) and David Greely (fiddle). 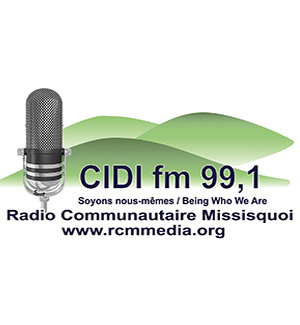 The new single was recorded at Studio Riverfield (Howick, QC) by John McColgan, with mixing by John McColgan, Paul Scriver (Square Peg Studios, Montreal, QC) and mastering by Harris Newman at Greymarket (Montreal, QC). Jabbour’s new album, the follow up to 2016’s “Round the Clock”, is due later this year. Check out our interview with Jabbour HERE. Find Jabbour online at jabbourband.com. Photo: Tanis Saucier.